Let's start with aesthetics. I didn't like this pencil at first visually. 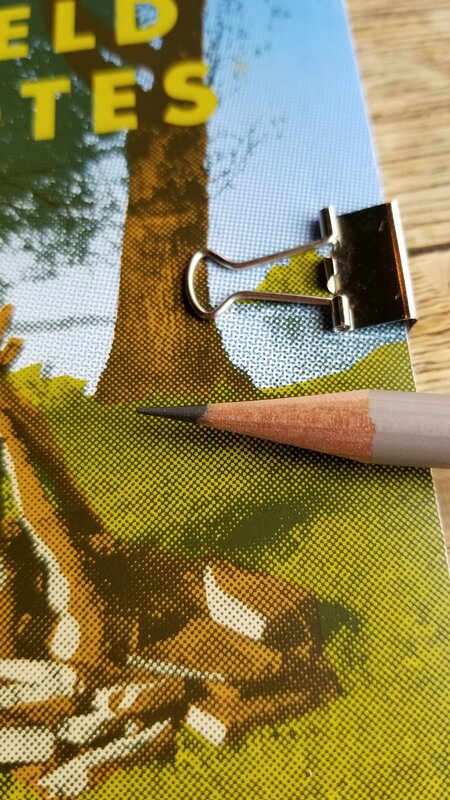 I think it was because pictures online really do not capture the right color of the pencil. Same thing with the eraser. In person I will say that they look much better. The matte finish on the barrel is very thin which allows the wood grain of the pencil to show through a bit. It is very reminiscent of furniture that you can buy at IKEA or fancy hardwood flooring. The blue eraser is a nod to Guy Clarke's (the name of the person this pencil was made in tribute to) blue collar of his favorite shirt. The blue is very subtle and at a quick glance one would think that it is more of a grey/black. 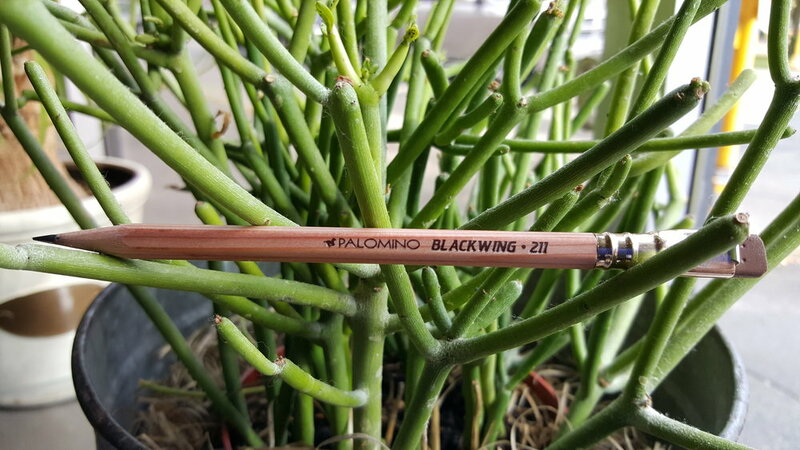 Performance wise this Blackwing edition does not disappoint. 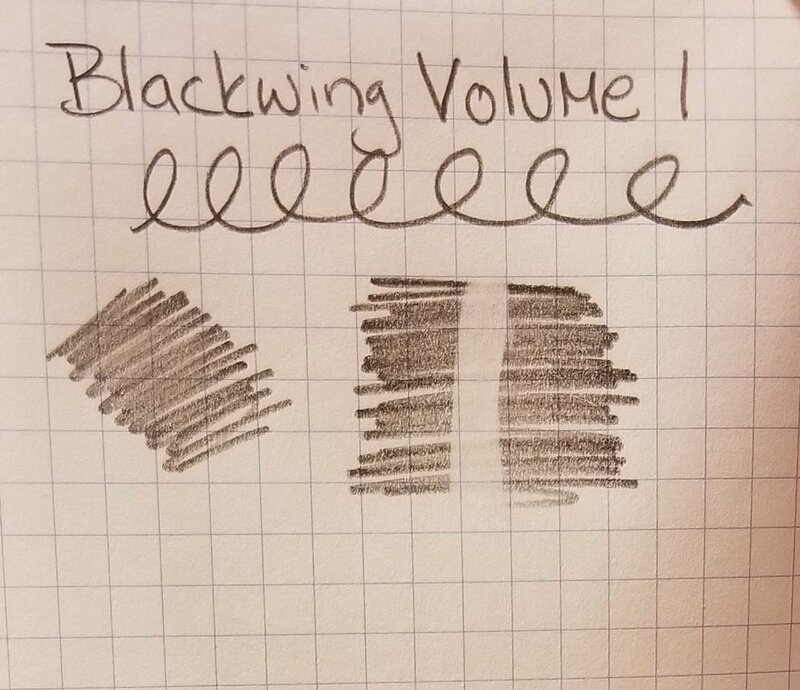 The graphite is not scratchy and erases well. 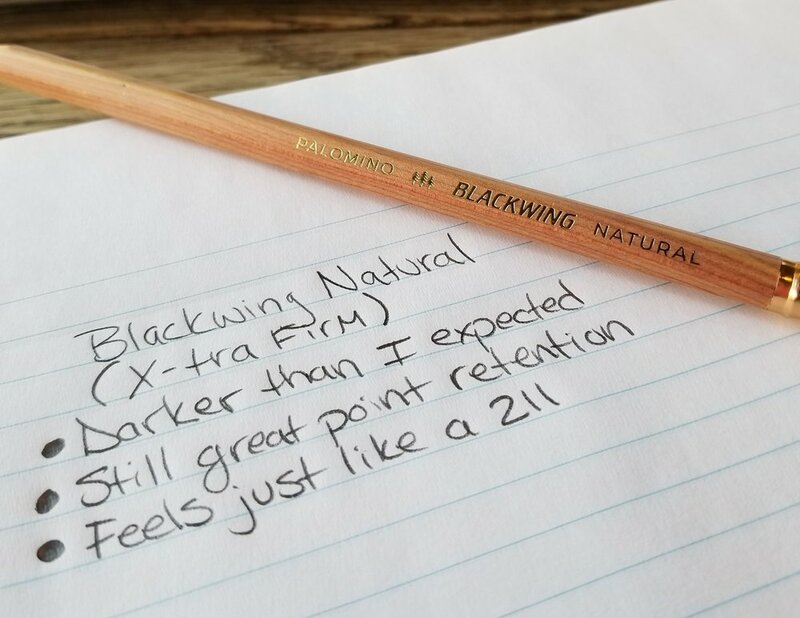 The graphite formula used for this edition is the "balanced" formula. This balanced formula is what can be found in the Pearl and Volume 725. I usually prefer to 602 core to the Pearl, but I kinda liked using it this time around. Perhaps it's because I have been solely using Neon Casemates and I am used to that softer, darker core. Not sure, but I'll take it. The eraser performs better than the old formulation but still not up to the standards I like. 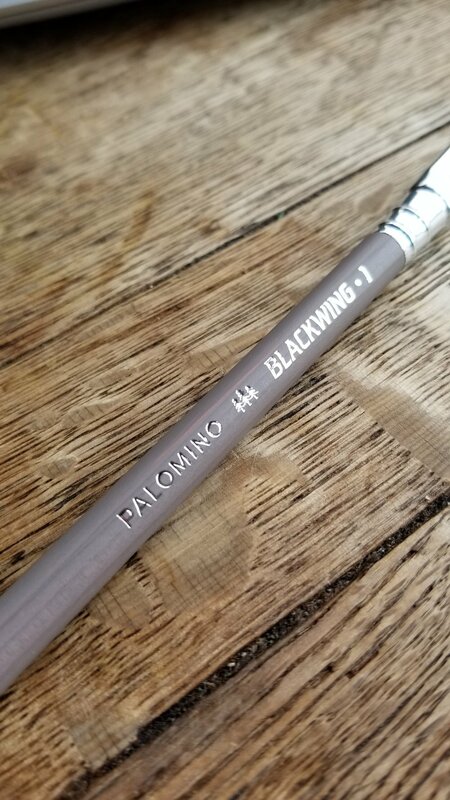 I have been spoiled by foam erasers and the eraser on the Blackwing is a bit dusty for me and takes way to much effort to erase things cleanly. It's no Hinodewashi but it is not as bad as a Musgrave eraser. 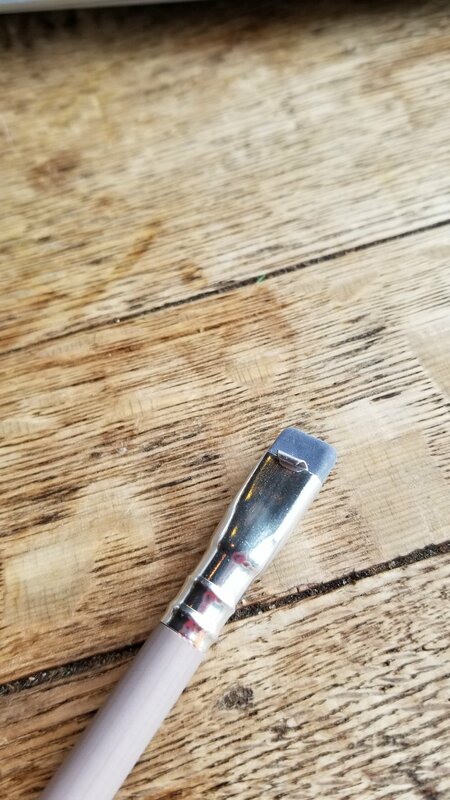 I am not sure I would say that I am in love with this pencil, but I like it. I purchased a dozen and will probably use half of that for trade fodder in the future. 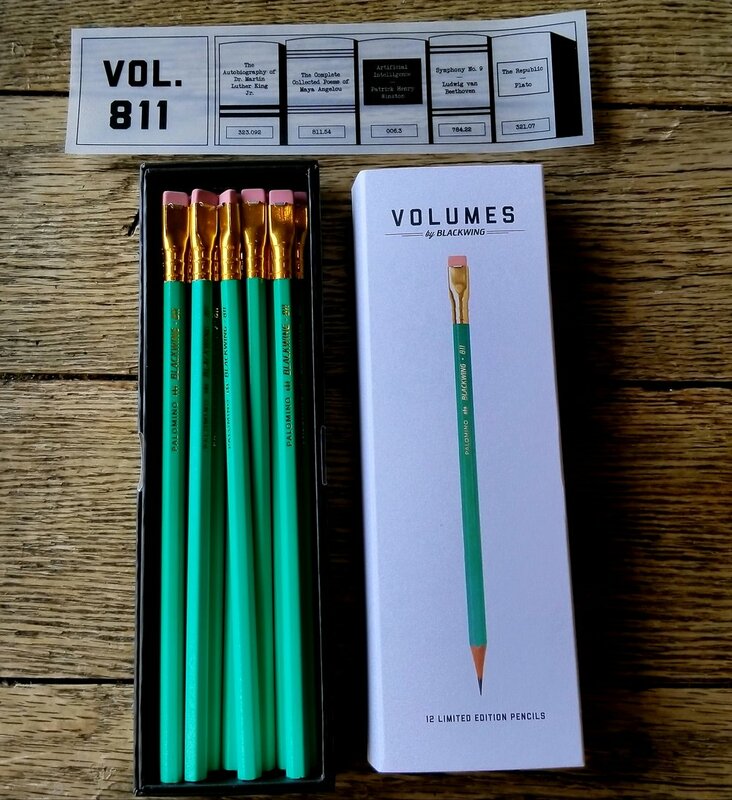 Volume 1 does its job, looks decent enough, and comes with the quality one would expect from Palomino. Seriously though, where is the estrogen in these releases? The day you devote a pencil to a woman (and not a woman that happened to use a photo process/style because that felt like an aside) is the day I become a subscriber.